Step-by-step procedure to Create a Blog, a Beautiful Blog of your own now! Procedure to Create Your Own Blog Right Now. in Next 10 Mins(in just 4 steps)! Present Your Ideas to the World! About: Step-by-step procedure to create a blog right now in next 10 mins! Give shape to your imagination! You need a Beautiful Blog Website so you can start writing. Here are the things which you would need to start your own blog. Apart from above 2 things, you would also need WordPress templates. Do you see this page which you are reading right now on my Blog post? That’s created using the WordPress templates. But don’t worry about that, you would get that for free. Have you already thought and decided the domain name for your Blog? You can get some help from Shopify Business Name Generator. You can choose from one of these 2 industry leaders. The Followings are the steps you’d take to create your own blog, your beautiful blog in next 10 mins! I have illustrated with screenshots to help you out. The cheapest is the best for now, as you are just starting out. 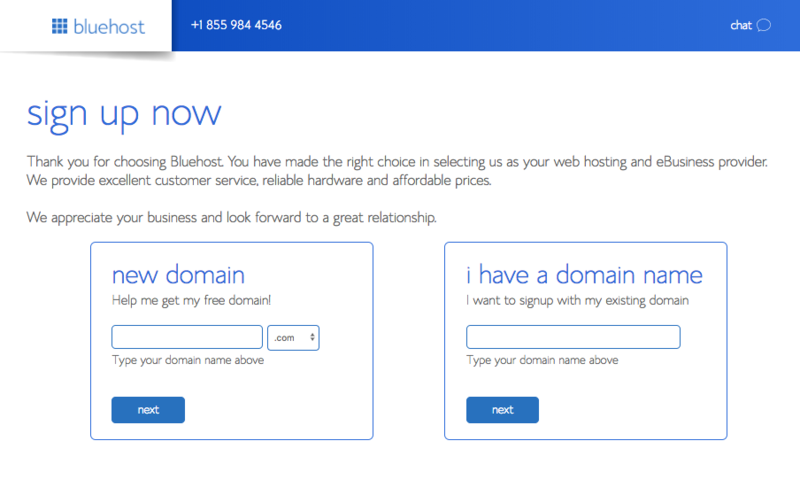 You can write your selected domain name, Bluehost will register your domain name for free. That would save you a small amount. Remember, if you have already purchased your domain name, Bluehost won’t reimburse you the cost. 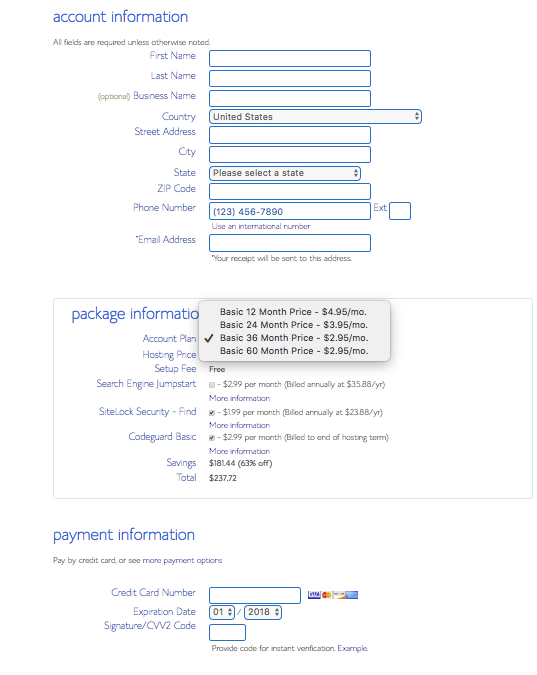 To get pricing of $2.65/month, Bluehost would ask you for the commitment of at least 3 years. That’s just under $100 for 3 years. Or you can choose to go for a bit higher price with 2 years or one year plan. If you choose to go for a 1-year commitment, you would pay a higher price per month. Don’t forget, both, Bluehost and Siteground, offer 30 days money back guarantee. 4. 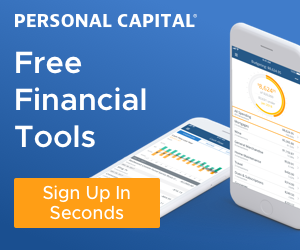 Create your Blog now! Once you are registered, you would be able to install WordPress in just moments. Which means your Blog will be online in just a few moments! You have to choose from many themes available. you can play around with your imagination to create a beautiful looking blog! So are you ready to rock n’ roll? If yes, click here to try with Bluehost with 30 days money back guarantee. I’d like to wish you lots of success in your journey to becoming a successful Blogger.